Academy All Access is the most cost-efficient way to access Relias Learning's library of online continuing education training. With over 1,500 courses at your fingertips, you can learn about topics that actually interest you! 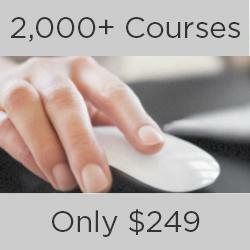 12 months access to 1,500+ online courses. Approved as a continuing education provider by numerous boards: ANCC, AOTA, APA, APTA, ASWB, NAADAC, NAB, NADSP, NBCC, dozens of state licensing bodies, and more! Immediate access to new courses, with regular content revisions and updates. Instant printing of certificates and easy access to your certs whenever you need them. Convenient license lookup to view your requirements and find approved CE. Once you've subscribed, use our license lookup to find CE! 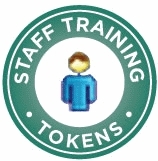 To review courses in the subscription, click here.